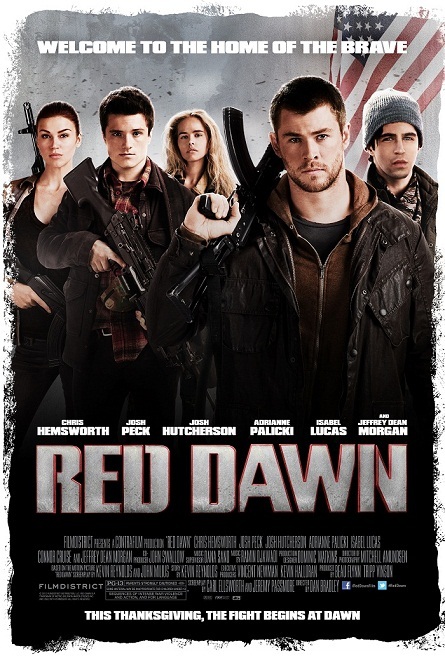 Starring: Chris Hemsworth, Josh Peck, Josh Hutcherson, Adrianne Palicki, Isabel Lucas, Connor Cruise and Jeffrey Dean Morgan. 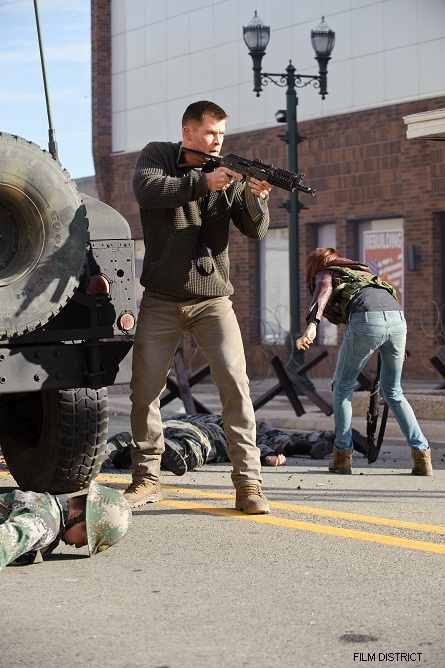 Screenplay by Carl Ellsworth and Jeremy Passmore. Screenplay (1984) by Kevin Reynolds and John Milius. 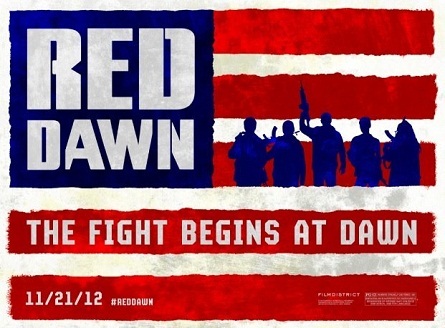 RED DAWN opens in theaters on Wednesday, November 21, 2012. 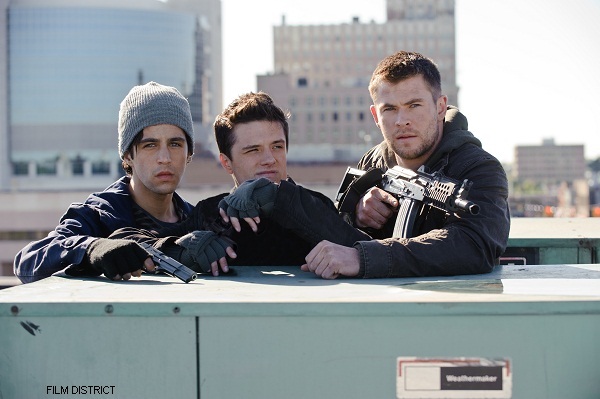 RED DAWN has been rated “PG-13” by the Motion Picture Association of America.